Purple Hearts Reunited was established in Vermont on July 23, 2012. As a registered 501 (c)(3) nonprofit foundation, Purple Hearts Reunited is the only organization in the country returning lost or stolen medals to veterans and military families at no cost. Purple Hearts Reunited spends a considerable amount of time researching and locating the original recipient or family and, when possible, conducts a “Return Ceremony” to reunite the veteran or family with the medal. 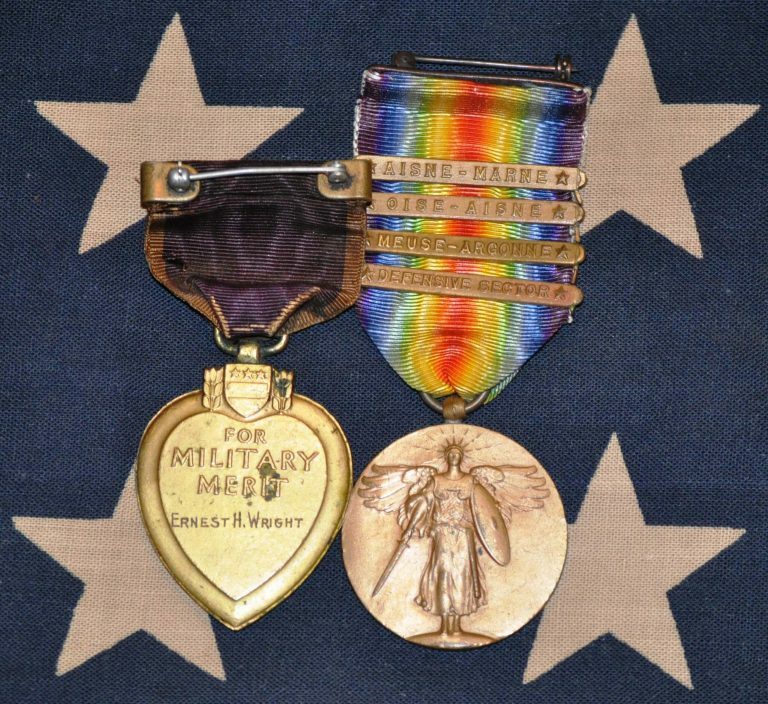 To date, Purple Hearts Reunited has returned the service medals of more than 200 veterans and is currently working on over 300 lost medals that need a home. In the case that a veteran or family cannot be found, a home of honor is located for the medal, such as a military museum. Purple Hearts Reunited also takes time to enroll these heroes into the Purple Heart Hall of Honor and has successfully enrolled over 1500 recipients. Mission: To return lost or stolen military medals of valor to veterans or their families, in order to honor their sacrifice to the nation. Out of an estimated 45,000 non-profits serving Veterans, we are the only organization providing this service. Founded in 2012 by an active duty combat wounded Veteran, PHR is led by a headquarters based in Vermont and supported by three specialty divisions — Valor Research, Valor Rescue, and Valor Guard. These teams are led by dedicated volunteers from across the country and primarily consist of veterans, wounded veterans, and military families. As a team, we work together to honor our nation’s heroes and return Valor across the country.